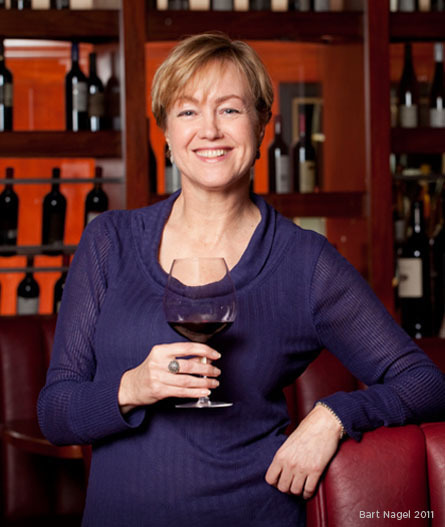 Marian Jansen op de Haar founded Vines 57 as a consulting firm that specializes in the wine industry. The scope of services includes assessment and creation of beverage programs and wine lists, wine education and training. 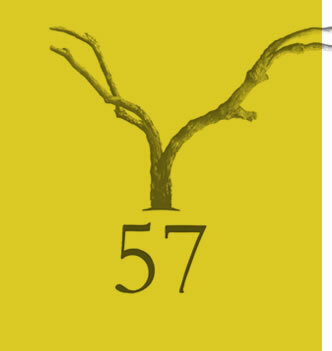 In addition, Vines 57 organizes trade and consumer special events, seminars and wine tours. Current clients include restaurants, wineries, wine associations and spirits companies.